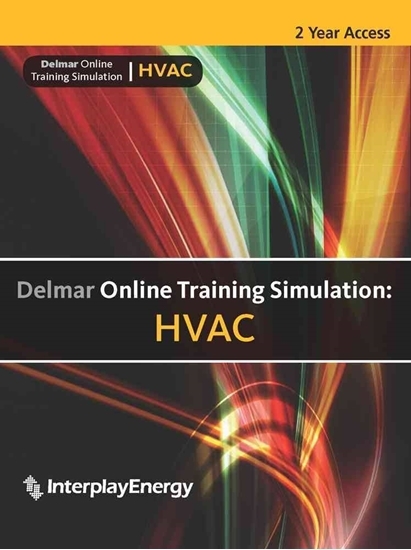 The HVAC online training simulation offers more than 150 scenarios which allow students to troubleshoot and build diagnostic and critical thinking skills. Each scenario starts with a customer-stated service call. The scenario addresses a simulated fault or multiple faults on an appliance and requires students to use the correct tool and a structured diagnostic process to deliver a repair scope of work and bill. Includes interactive color wiring diagrams linked to diagnostic testing of equipment. Students learn to diagnose a fault or faults and perform the repair successfully while materials and labor costs are tracked. 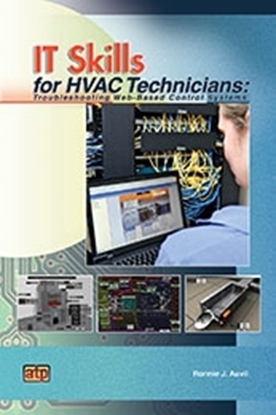 How do I order the HVAC Simulation Course course? 2. Call us at (800) 321-2155 and ask for course 02-812. This course is available to residents of the United States, Australia and countries located in North America. 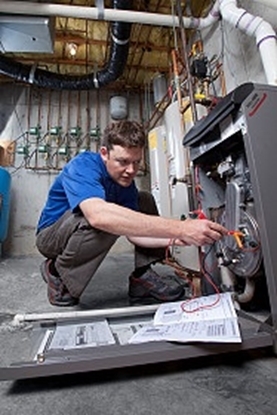 Learn the skills required to install, service, and troubleshoot HVAC systems. This HVAC technician training course presents an overview of the fundamentals of schematic diagrams. This book is an introduction to Ethernet networking concepts, hardware, configuration and troubleshooting for HVAC systems. Complete step-by-step guide with 19 most common causes of network problems.